GMA is putting a paw on the table as it ramps up the primetime slot via GMA Telebabad. 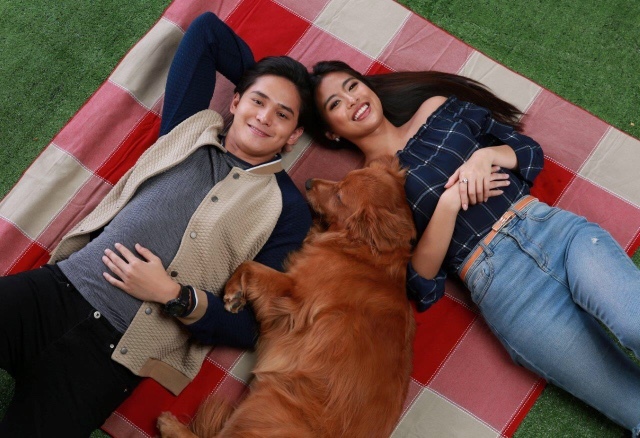 Popular loveteam GabRu aka Gabbi Garcia and Ruru Madrid will be making their world a little more fun with Siri (original name Serena) as they go about solving mysteries and crimes with the new show Sherlock Jr. as GMA Drama's first offering. 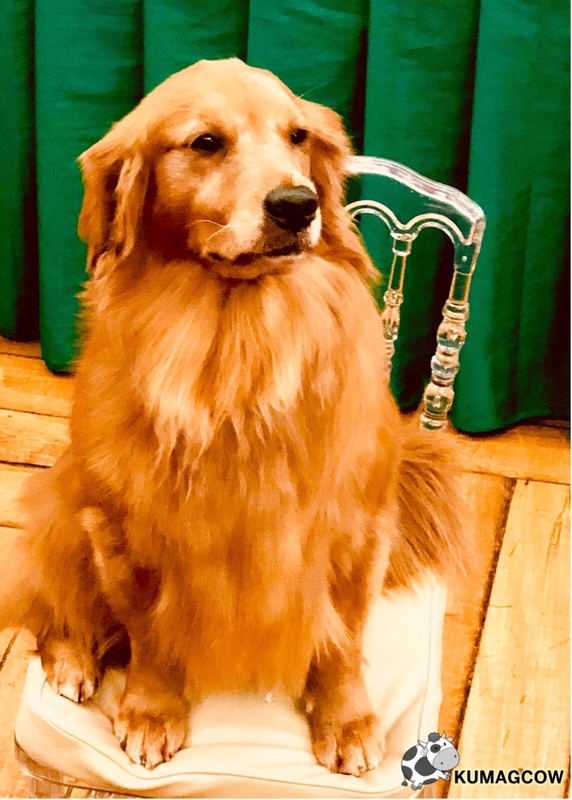 With a viral project in the past, Siri won't be just your regular pet dog but will be part of the whole story, also aiding her masters in invesigating each case as it goes. For those who don't know, Serena was just a golden retriever which was gifted to a trainer. Early on, she was already seen very active and they didn't hesitate to cast her because she was smart, talented and very expressive on screen. Janine Gutierrez's character is pivotal as she will start the story of this dog and how it will end up with Ruru's character. From sit down, stay, pickung things up and carrying bags, she can do it on command. She does have her off days, as her trainer describes she gets bored just like any kid. We met some of the cast members during a blog conference organized by GMA’s Digital Team. 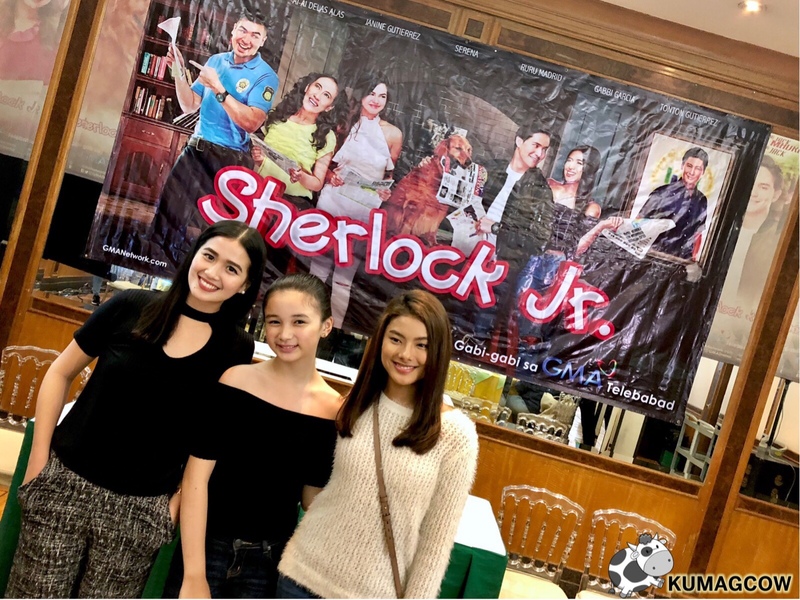 Together with Fans and Kapuso Teams, they played games with Sofia Pablo, Kate Valdez and Yanna Asistio. We also watched the first episode which partly had us look at the show’s characters and how the fesity Gabbi Garcia started her relationship with Ruru Madrid in the show. Aside from that, we had a glimpse on how close Siri was with Janine Gutierrez’s character and why IT all happened, we’re not divulging that part as it may spoil the show! Serena aka Siri for Sherlock Jr.
Again, this show is going to start on January 29 which falls on Monday. Don’t miss the first episode because as cliche as that sounds it’s important you know the story behind each character. 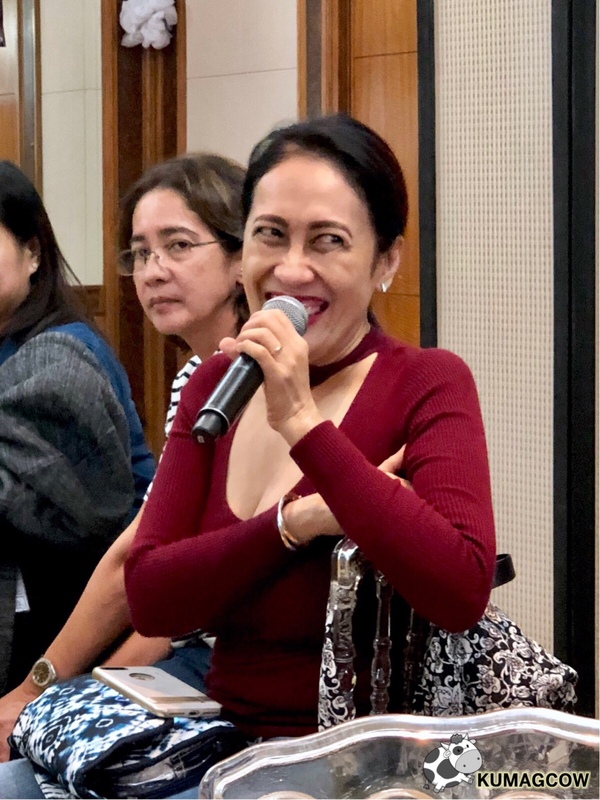 The show also includes Roi Vinzon, Aiai Delas Alas, Tontin Gutierrez, Sharmaine Arnaiz, Rochelle Barrameda, Andre Paras and Matt Evans. You will love Jack and Lily I’m sure. 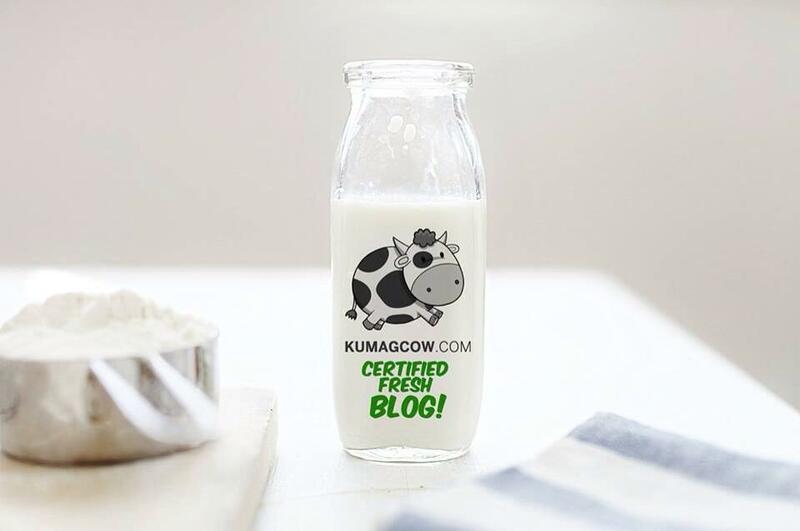 Why Modafinil is called a Smart Drug? The First BENCH CAFE Opens Today!